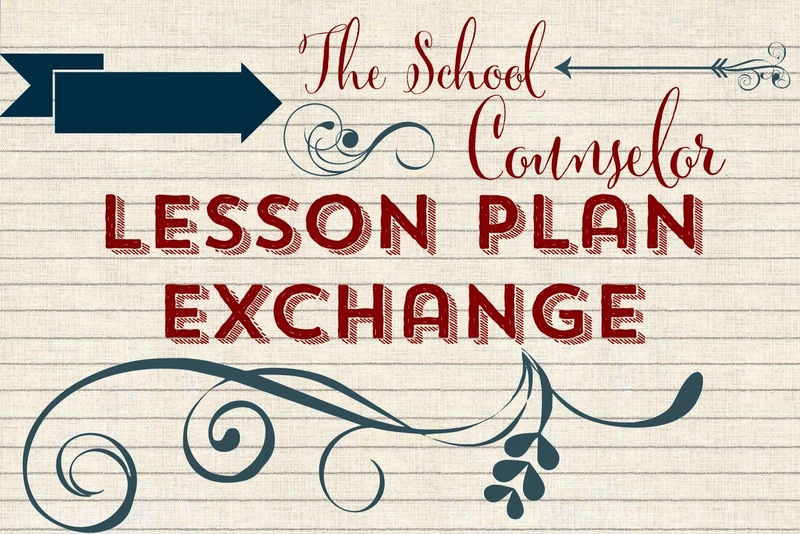 Join In The Latest Lesson Plan Exchange! I love my Twitter and Facebook Professional Learning Communities. I can't tell you how fabulous it is to share ideas, get advice and provide support. In January I tried a new venture with my PLC: a lesson plan exchange. We had over 36 counselors come together from all over share their favorite lesson. Can you imagine starting with one lesson and gaining an additional 35? Talk about a time saver, not to mention gaining a tried and true lesson that's already kid approved! Want to get in on the action? Join our Facebook Groups and respond to my post (I will post a little later today). we'll create a group and will share by email. Once the lessons start coming in, they will also be added to a Livebinder so that everyone can easily reference them at any time. The Livebinder is also broken down by categories to help find lessons easier. Let's see if we can get more than 50 lesson plans this time. So find you favorite lesson and get ready to share. These groups are a great way to not only exchange lessons, but school counseling job tips, resume and job hunting advice, ask questions, make friends, and find support. I hope you'll join in. I am very interested in joining the lesson exchange, however am not on Facebook. Is there any way to participate without having to join Facebook to do so? Thank you so much, and keep up the amazing work!